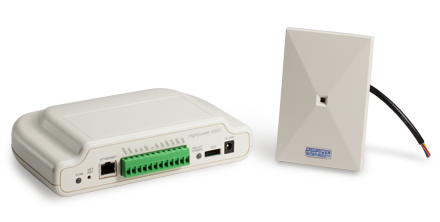 With the P-620 series, Highpower provides a stylish dual-use reader for use on narrow style frames offering users access with a keycode and/or 125-kHz proximity readers and cards. 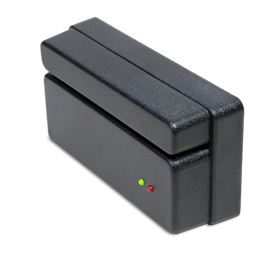 Based on proven contactless digital radio frequency identification (RFID) technology, the P-620 works with a wide range of electronic access control systems perfectly suited for doors, parking garages, turnstiles and other areas where security is of utmost importance. 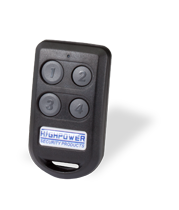 When using a proximity card, P-620 provides a read range of up to five inches. 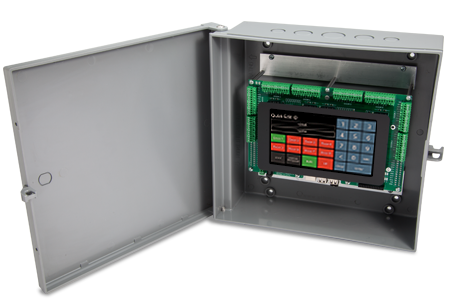 Additionally, the cards and tags are passive devices, which eliminate maintenance by not requiring a battery and can support several different proximity reader technologies. The device can be mullion-mounted on any flat surface including metal doors and window frames. The P-620 proximity card reader & keypad is available by special order.